One of the big questions both camps have to answer is where to go! We have a small number of sites where we have an established relationship with farmers, local businesses and Churches, but we are always looking for potential new fields. 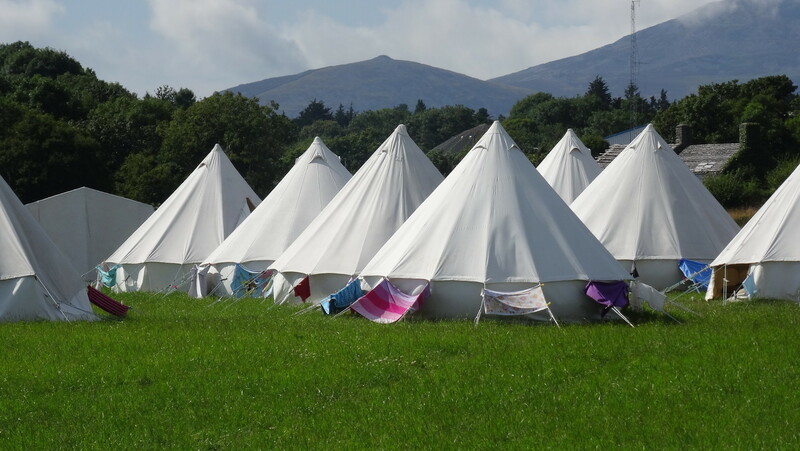 If you, or someone you know has one or two fields which could be suitable for our camps, please get in touch with us! The fields must have vehicle access, a water supply and be 8 to 20+ acres! Previous PostPrevious Teen Camp – The BEST Christian Holiday for Teenagers!